Hey lovely people! It's been a whle since I blogged, been really busy with school and studying for finals, but I'm glad to announce that my exams are done with, and they were a success! 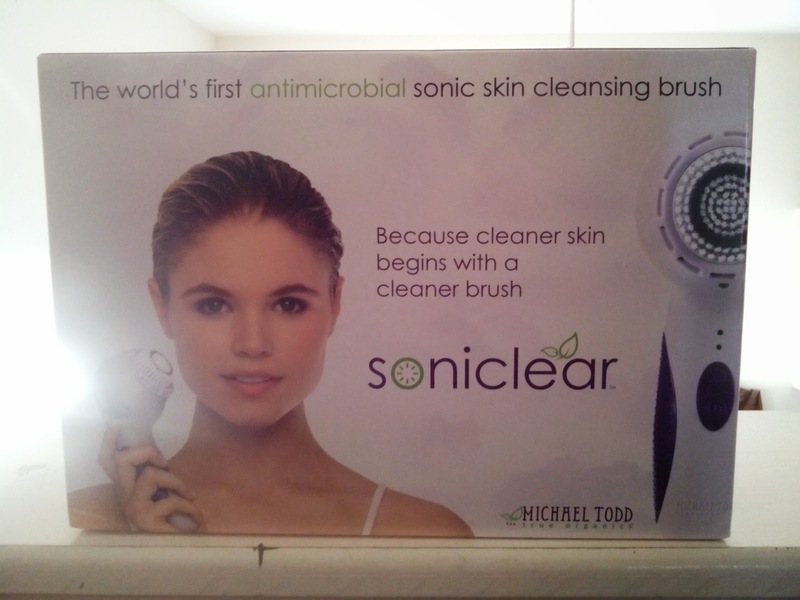 I recently had the honor of trying out the infamous soniclear brush by Michael Todd. I have sensitive skin, and I usually cleanse my face with Dudu Osun African Black Soap and water, and I know that wasn't enough, but I always found myself lazy to go the extra mile and use a facial brush. Well that has definitely changed because I've fallen in love with this brush. It made my skin glow more, softer, less oily and more hydrated. I honestly don't know what else I could be searching for in a brush. 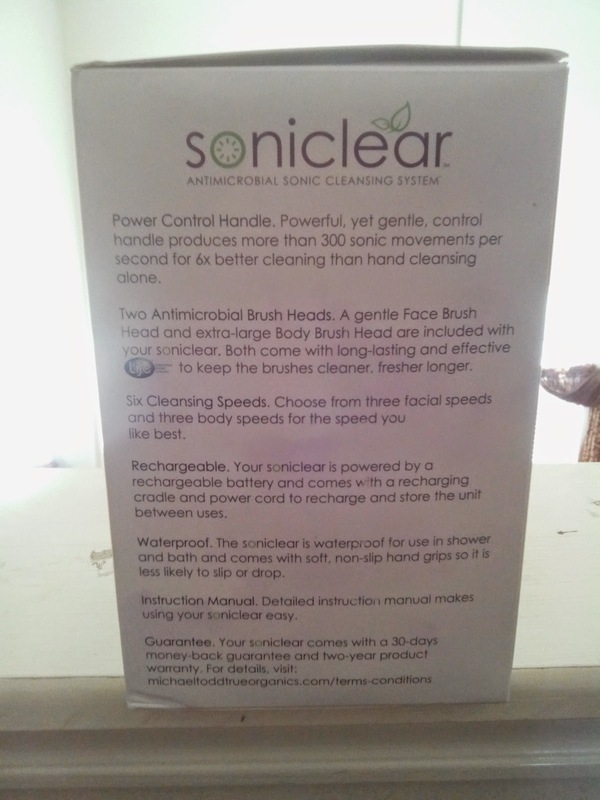 Soniclear is the world's first antimicrobial sonic skin cleansing system, which means that that it kills microorganisms or inhibits their growth. 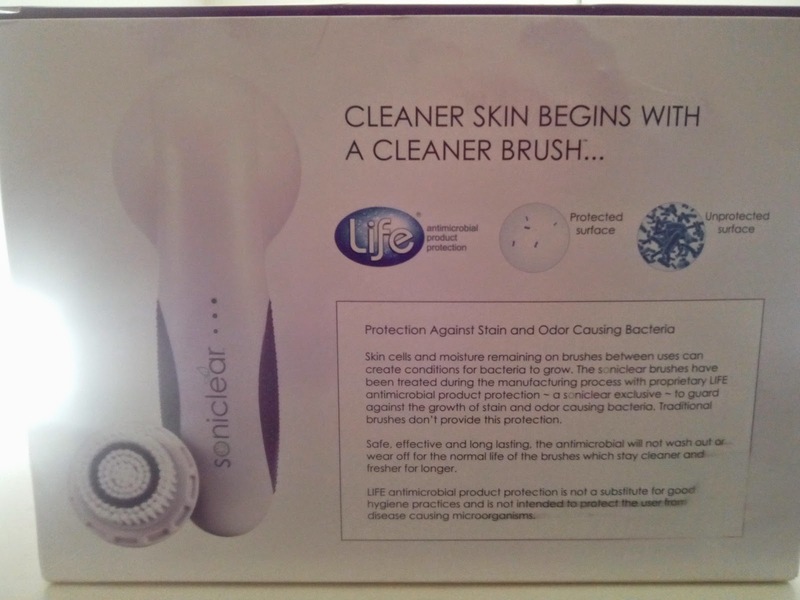 This brush would make the perfect Christmas gift for any woman/man with acne prone, oily, or dry skin. It is a bit on the pricy side, retailing for $150 but totally worth it. 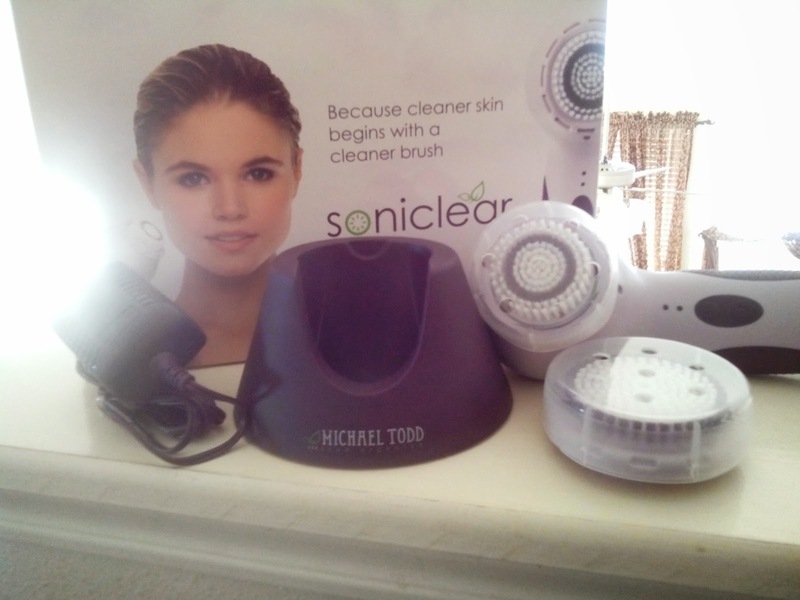 Have you heard of or tried this facial brush? What were your thoughts or experience with it?